Dr. Sussman strongly believes that young families have every right to be able to use their insurance to cover most of the cost of his services. Many families are already paying for auxiliary and therapeutic modalities for their their children such as occupational therapy, neurology and/or psychiatry, speech therapy, therapeutic sports, etc. The last thing he wishes to do is place a financial burden on parents who are seeking help for their child. That is why Dr. Sussman chooses to be a participating provider for most all insurance and union plans. The office will need your child's name, DOB, home address as well the name and DOB of the policyholder to check your coverage. We will get back to you promptly to let you know what your copay or coinsurance is for psychological treatment. Aetna, Amerigroup, Anthem, Beacon Value Options, Cigna, Emblem, Empire Blue Cross, Federal Blue Cross, Horizon Blue Cross, NJ Medicaid, Optum, Oxford, and United Healthcare are just a few of the insurances we work with. 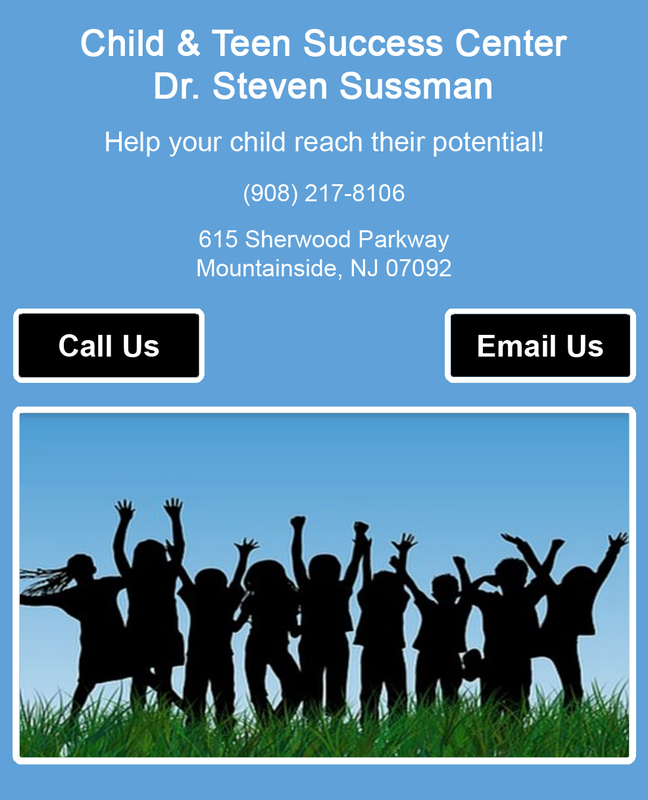 If you do not have coverage for Dr. Sussman's services we will do our best to work out an affordable fee.